At Clarity, we are here to ensure that your journey to Lean excellence is as smooth as possible. Our mission is to provide effective, dynamic visual management systems to support and deliver long-terms benefits for our valued customers. It’s our goal to fully support our customers. So much more than just visual management products, Sherpa is your guide and helping hand for every step of the journey. Through this programme, we help you all the way to achieving a truly visual workplace in which the team is engaged and the rewards are sustained and constantly increasing. Sherpa … a full visual management solution, expertly tailored to you! 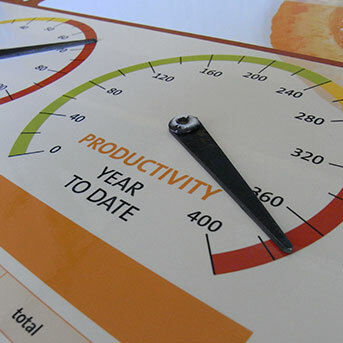 Our high-quality visual management products, both bespoke and ‘off-the-shelf’ are the perfect complement to our advisory and support services. 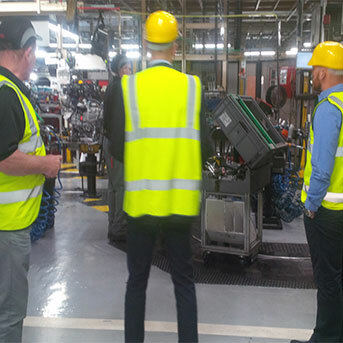 They are here to help you get the most from your Lean programme, and you have the assurance that every product is either designed or approved by a visual management expert as promoting sound Lean practice. 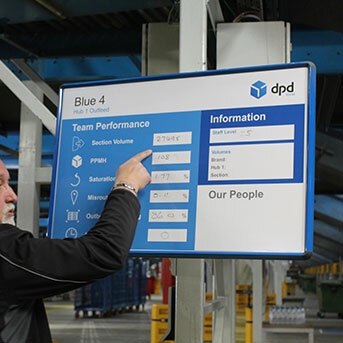 All our bespoke visual management such as Clarity Visual Management Boards, Cleaning Stations, Shadow Boards, floor markings etc are created by designers with many years’ experience of designing powerful visual management for Lean programmes. We undertake to ensure your brand is represented accurately, and that your whole visual management suite is designed consistently throughout. Firstly is through the open sharing of information. It’s vital the every worker is in touch with what’s being measured and what success looks like – a collective approach to expectation means that everyone knows the direction and can head there. This is a big challenge, especially in large organisations where people are often siloed in their roles – it can be difficult to get everyone pointing in the same direction. At Clarity, we have worked with countless organisations looking to improve their collective sharing through visual management. Secondly is through empowering employees and creating a culture of learning and continuous improvement. This is easier said than done, changing the culture of an organisation is difficult and takes time but, it’s proven that businesses that have greater numbers of knowledgeable workers excel and grow much faster than businesses that do not. Employee involvement in processes and KPI’s is essential to creating a collaborative atmosphere. Visual management that clearly communicates this information makes all the difference and can make your empowerment engagement excel!